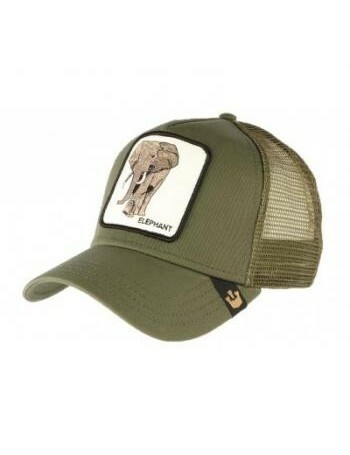 Cap Cartel - the biggest and baddest online shop in Europe for your new cap! 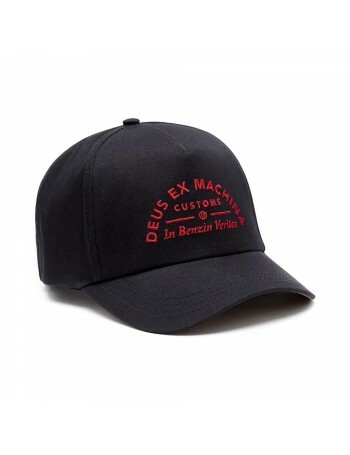 We're a company based in The Netherlands and have been selling caps for a couple of years now. 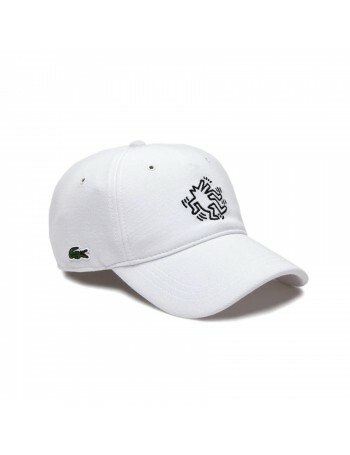 We wanted to spread the chances for everyone in Europe to own unique caps from the best brands. 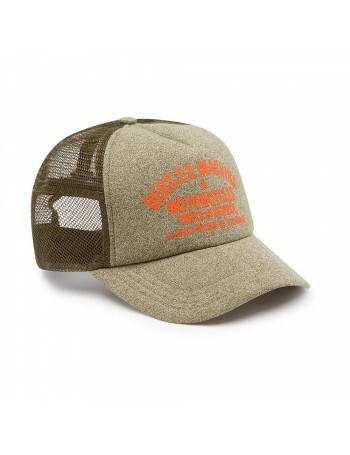 A place where you can find the best headwear. 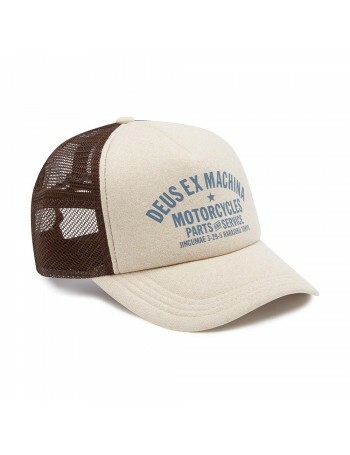 Our speciality are snapbacks and trucker caps. 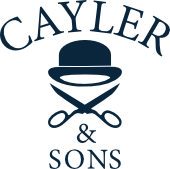 If you would have any questions, don't hesitate to contact us! 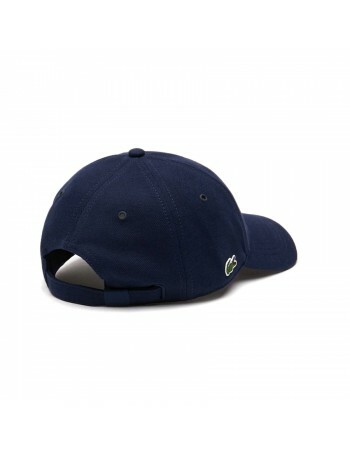 Snapbacks are popular streetwear caps with a flat brim. 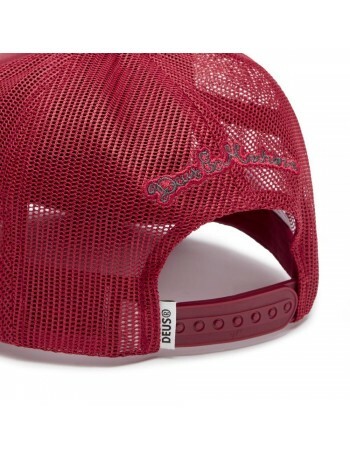 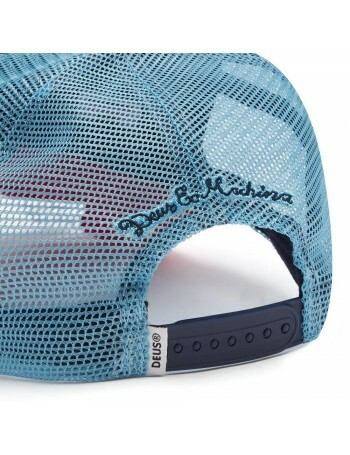 The size of a snapback is adjustable with the closure on the back of the cap. 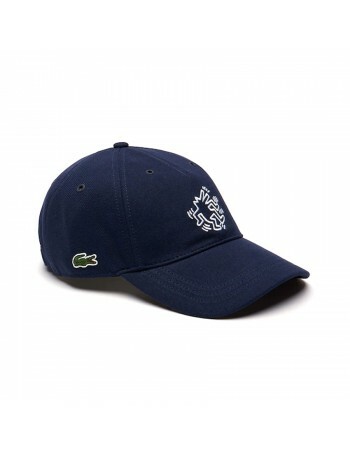 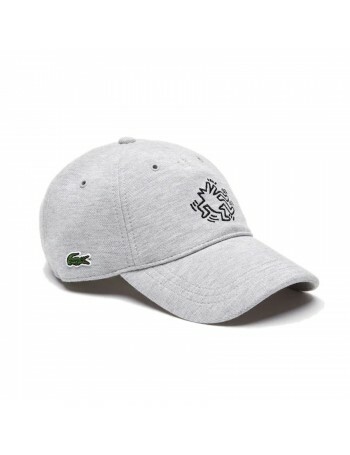 We have snapbacks from well known brands, but also some brands that are unique in Europe. 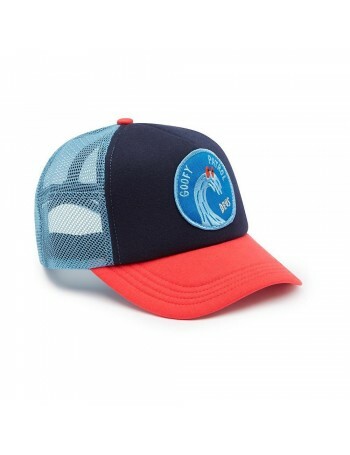 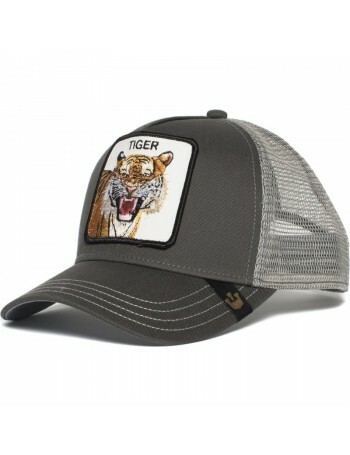 Trucker caps are trending (again) at the moment. 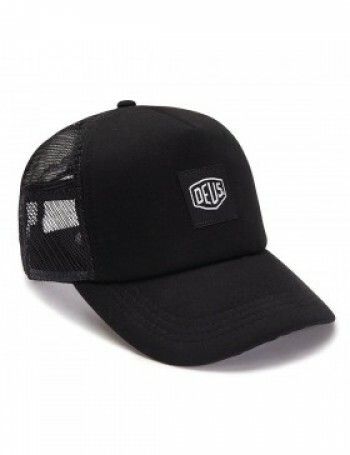 The hats typically have a curved brim and the base of the cap is made of mesh. 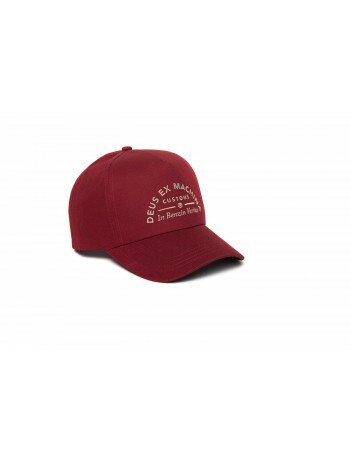 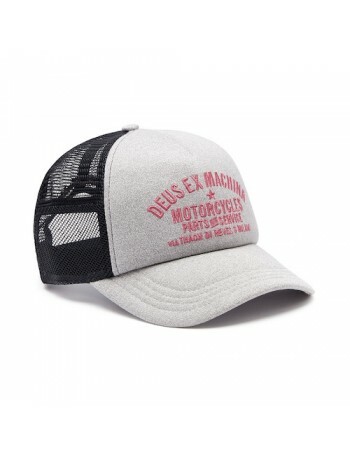 The size of a trucker cap is adjustable with the snapback closure on the back of the cap. 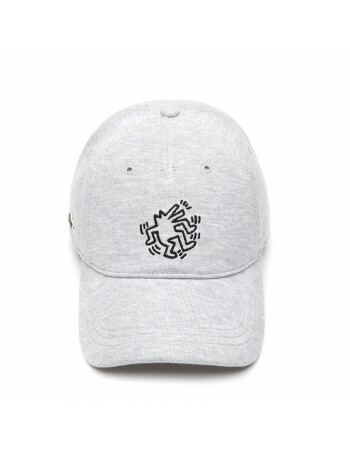 5 panel caps are easy recognizable, the cap is made out of 5 panels. 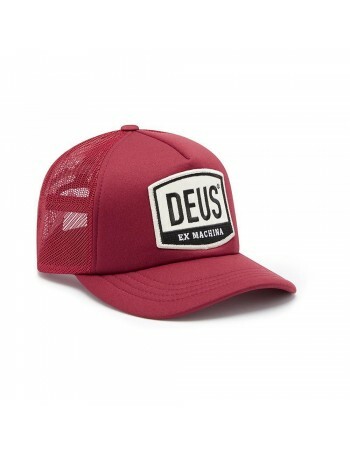 That is why these caps usually have a lower fit than snapbacks and strapbacks (wich have 6 panels). 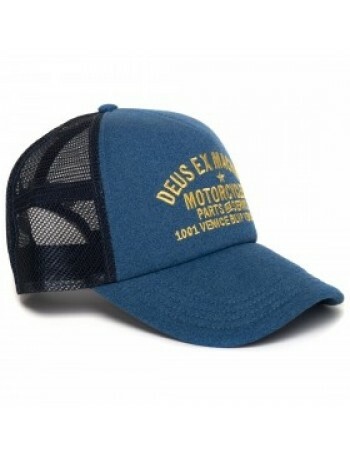 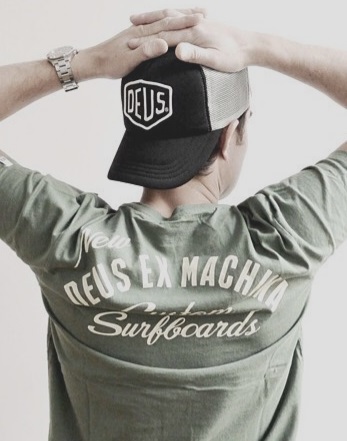 5 panels often have a leather or plastic closure on the back. 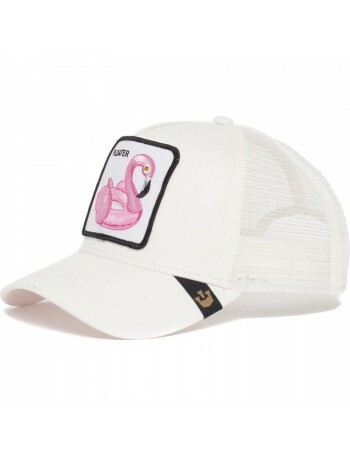 Strapbacks are 6 panel caps with a flat brim. 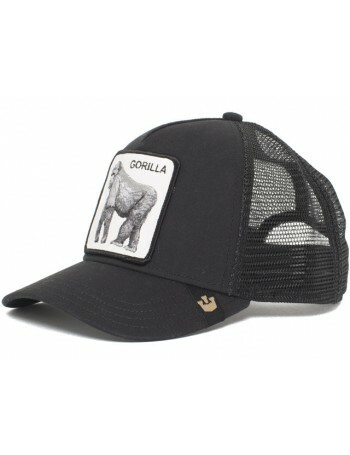 You can recognize a strapback by the closure on the back, this is usually made out of a metal clip with a leahter strap. 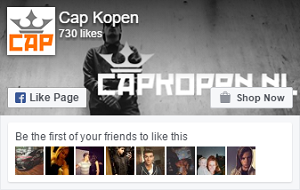 Therefore these caps are perfectly resizable for your needs.